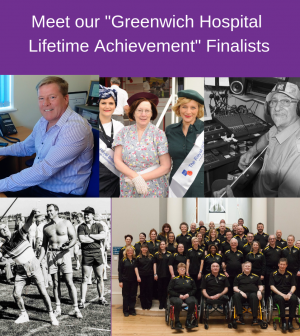 This Award’s full title is “The Greenwich Hospital Lifetime Achievement Award” and, as its name suggests, it is generously sponsored by Greenwich Hospital. It is awarded in recognition of a person or group whose lifetime of dedicated service has provided a significant contribution in support of the Armed Forces Community. 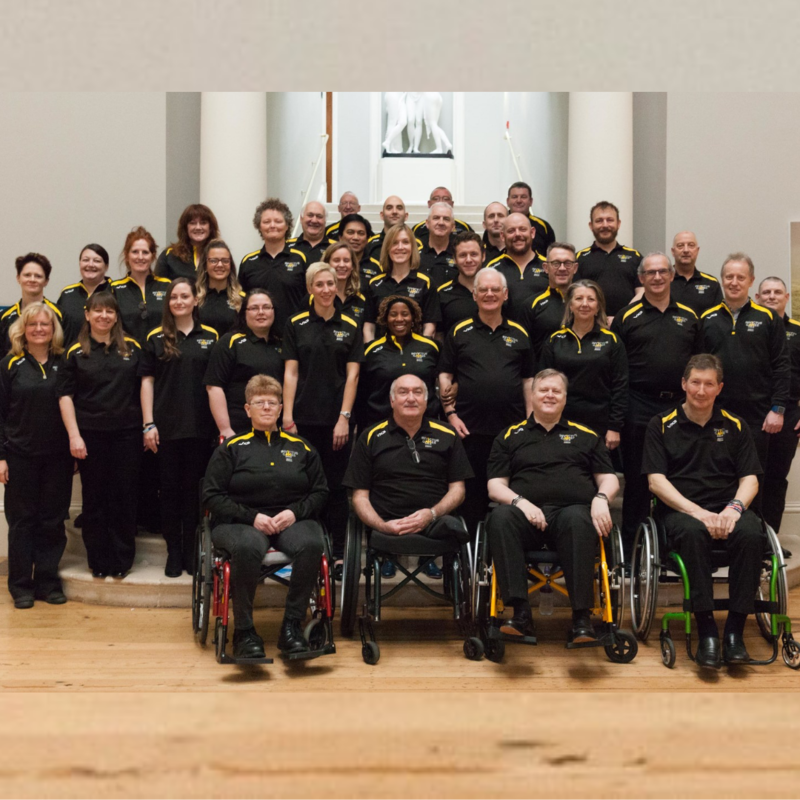 In just two years as its Musical Director, John Turrell guided the Invictus Games Choir to extraordinary success. 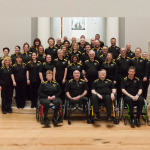 Introducing Veterans to the healing powers of music, they have performed widely and sung on two albums that have made number 1 in the charts. With membership increased from 12 to 95 in 2 years, Veterans can be part of a ‘family’ again after losing the camaraderie they had while serving. 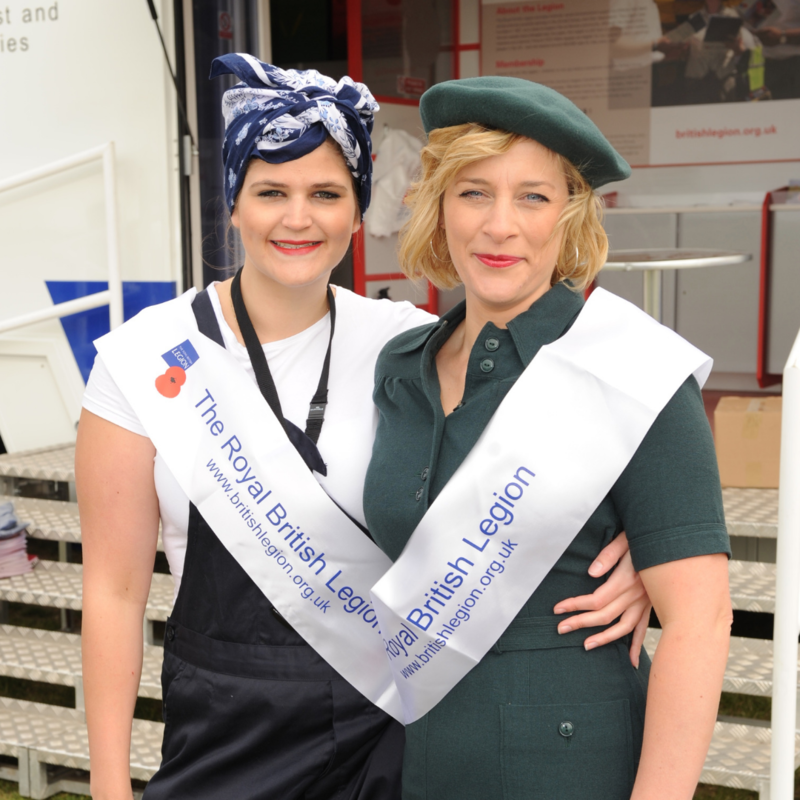 Pat Prior BEM has dedicated her whole life to helping people in the Armed Forces. 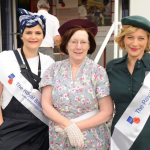 She began poppy selling in 1969 on the Navy ships and became an active member of the Royal British Legion in 1996, taking responsibility for various positions, including Poppy Appeal Organiser – raising £425,000! This busy lady is also a caseworker, supports beneficiaries, and organises events, parades and recruitment for Hampshire. 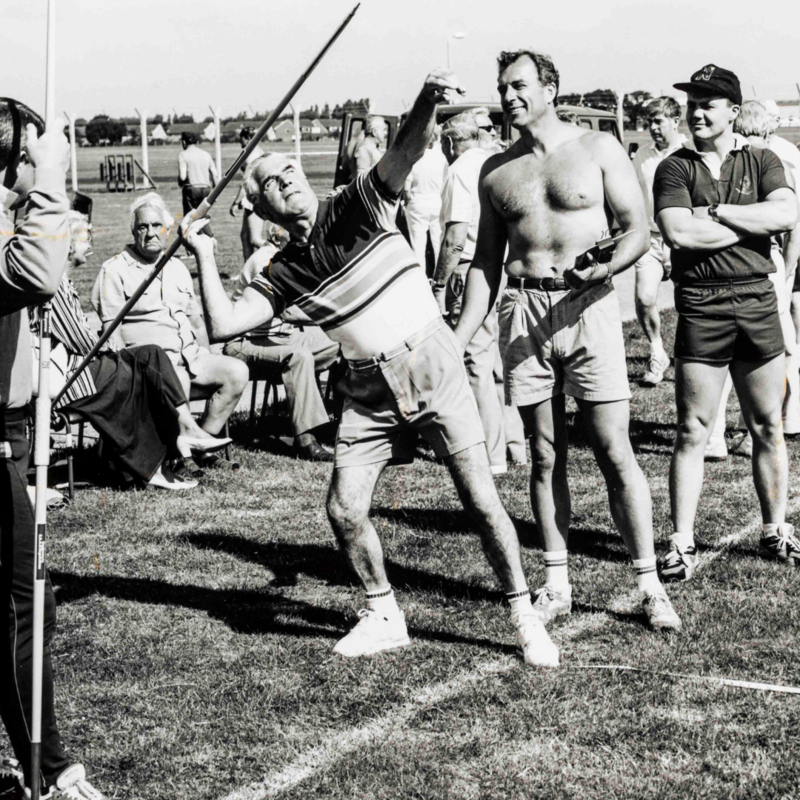 In 1945, members of The Fleet Air Arm Field Gun Crew organised a Summer Camp for blind Veterans, and it has continued every year since then. The week of varied activities includes fishing, gliding, helicopter experiences, visits to the Isle of Wight, motorbike rides and many other activities to ensure a fun packed week. 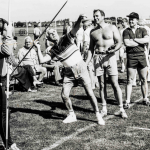 20 committed volunteers work tirelessly to support the blind Veterans and make the week a success. 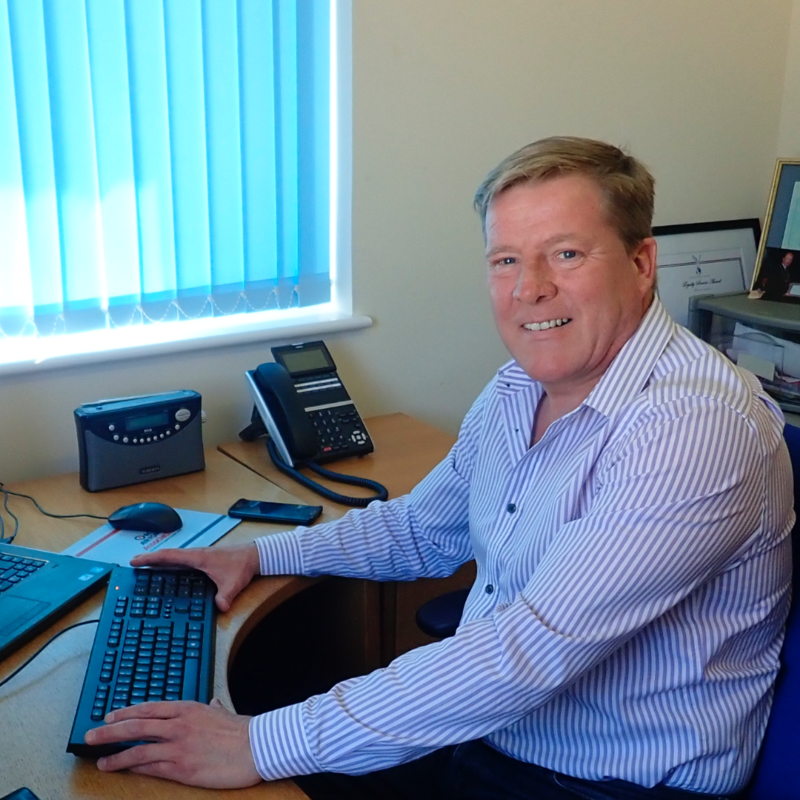 Since Chris Francis joined the War Pensions and Armed Forces Compensation Scheme as an advisor, his expertise and compassionate approach has provided a lifeline at a critical stage of people’s lives. Handling around 180 cases at once, Chris’s outstanding commitment has helped more than 12,000 RAF personnel to secure awards totalling over £10 million between them. He attends tribunals with clients, travelling long distances at unsociable times to support them. Doug Hern has worked tirelessly and voluntarily for recognition of the British Nuclear Test Veterans (BNTVA) for over 30 years. 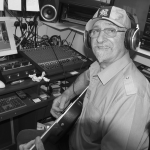 He has helped hundreds of Veterans with media, pensions and claims under the Nuclear Community Charity Fund, given countless talks to schools and organisations across the world, and raised thousands of pounds through Fundraising activities. Doug has truly gone “above and beyond,” and his contribution to this charity is outstanding. 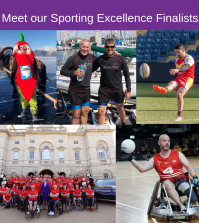 As always, you can see our full list of Finalists in each category here, and don’t forget to sign up to our newsletter (if you haven’t already!) 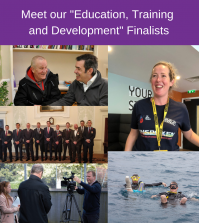 for regular updates on Finalists and the imminent Awards Night. 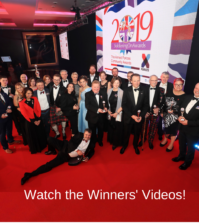 It’s not too late to book your place for the Awards ceremony and gala dinner – which we can guarantee will be a spectacular evening that you’ll never forget! Click here for booking info, and we hope to see you on April 5th!